Artemis is facing off against Opal Koboi once again. That sneaking Opal is always getting into mayhem. This time she wants to wipe out all human kind, and make a mess of the fairy world as well. 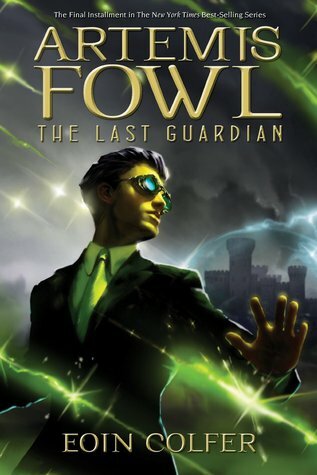 This final installment in the Artemis Fowl books is very much improved from the last book. Artemis may have lost some of his brains but the action continues on regardless. There are laugh it loud moments in this novel particularly when dealing with Mulch. Ah I love the dwarf! At one point you think he’s a goner but there’s always more surprises. Even without the last chapter this book is good. It irritates me a little that the ending leaves it open for yet another book but I live in hope that any further books are just as good. This is one of the first blogger posts I have composed on my phone – apologies for its brevity. 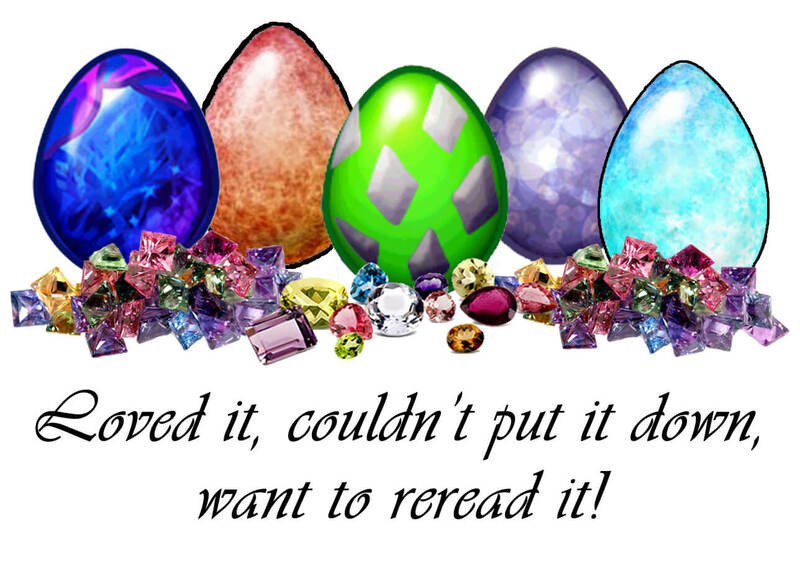 I’ve been a bit lax in my blogging lately, and have a bunch of posts to catch up on.